EXCELLENCE INDUSTRIES – INNOVATING FOR 50 YEARS AND BEYOND. Our ability to tap into factories all over the globe allows us to develop new cases and unique designs that give you a competitive edge. We can help create original products and custom equipment programs for every segment of the food industry. 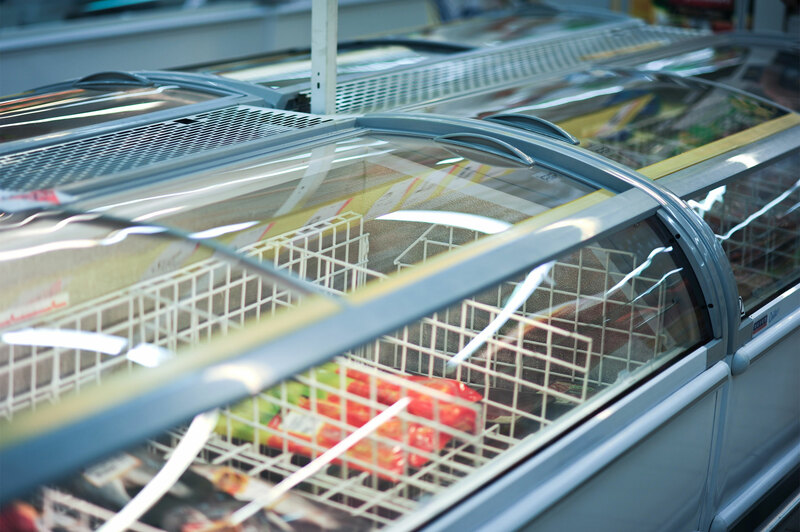 The Excellence Industries track record of commercial refrigeration innovation includes new energy efficient technologies, new ecologically improved refrigerants, breakthrough LED lighting solutions, unique case development and customized accessories. Every Excellence product is built with innovative design elements that focus on food safety, efficiency, and your profitability.